Hey everyone – Packt Publishing just announced a contest for (3) lucky followers of this blog to win a free e-copy of JBoss ESB Beginner’s Guide. Keep reading to find out how you can be one of the Lucky Winners. 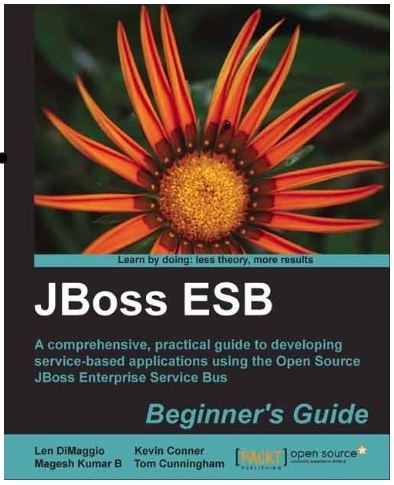 Head on over to the book page at Packt, read through the product description of this book and drop us a line via the comments section stating what interests you the most about this book and about JBoss ESB. It’s that simple.